What is Mangosteen and why is it helpful? Home » News » What is Mangosteen and why is it helpful? It is referred to as the queen of the tropical fruit, but despite this regal title, it has not achieved the mainstream ubiquity that other tropical fruits like mangoes and papayas have kept. 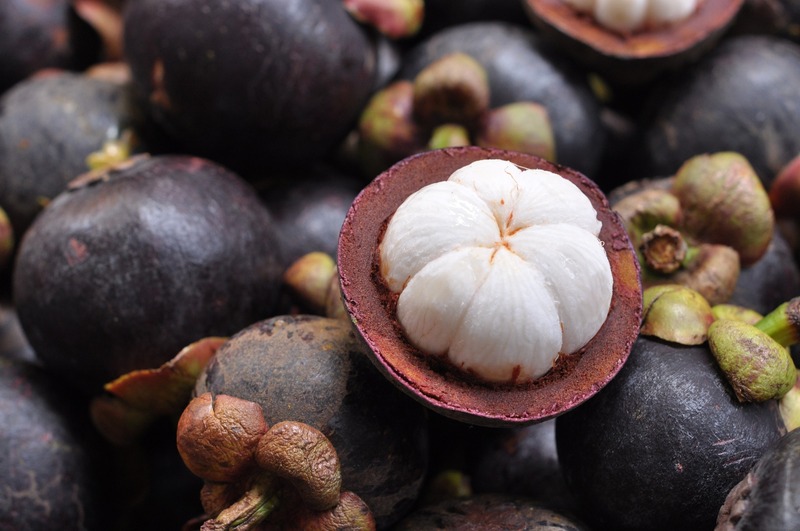 So what exactly is mangosteen and why should you be taking it as a supplement? Allow me to enlighten and amuse you! Mangosteen is a fruit commonly found in Indonesia and other parts of Asia, but mangosteen trees have been introduced to many different tropical areas of the world, including Puerto Rico, Jamaica, and even parts of Florida. Like many other fruits, it comes in many different variants, but the most common form to be found is the purple mangosteen. Mangosteen trees usually take about 10 years to produce fruit, and a mature tree can yield about 3000 pieces of fruit in its prime. So why aren’t we seeing more of it on our store shelves? The answer lies in the pests that can be easily found inside of them. Because of the effects these tropical pests can have on plants, the Department of Agriculture has a ban in effect on importing the fruits from Asia. Therefore, we can only enjoy the ones being grown in Puerto Rico and Florida, which have only been introduced recently. Why should you be taking mangosteen? People in Southeast Asia commonly use it as a treatment against cancer, but the American Cancer Society has essentially debunked that particular use. However, this does not mean it should not be used at all. Mangosteen supplements are great for UTI’s, diarrhea, and cleansing your digestive system. Mangosteen is also very rich in xanthones. These compounds are powerful antioxidants that can help boost metabolism, prevent infections, and keep a person’s joints healthy. An important thing to keep in mind is that xanthones should be used proactively, not as a cure. I’m not saying this is a miracle cure that will heal whatever ails you! If it were, people would be traveling the world and fighting each other to the death to get their hands on this fruit. However, if you do take it, you will be less prone to achy joints and infections. So now that you know all about mangosteen, the only question that’s left is “Where can I find it?”. If you are lucky and live in larger cities, Oriental markets tend to be a good bet to find the whole fruit. These are brought in by immigrants by means that aren’t exactly, ahem, legal. If you’re down in Florida, roadside vendors carry mangosteen during the season. However, harvesting season is only about six to ten weeks a year, so you have a very short window, and they can be very expensive! Vendors will charge close to $15 per pound of mangosteen sold. This translates to $5 per piece of fruit! 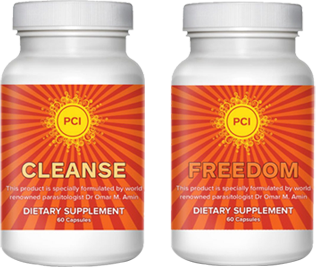 Reasons like this is why the best way to get the health benefits of mangosteen is to find supplements online, and the people at PCI Wellness just happen to have it available! Buy a bottle today!